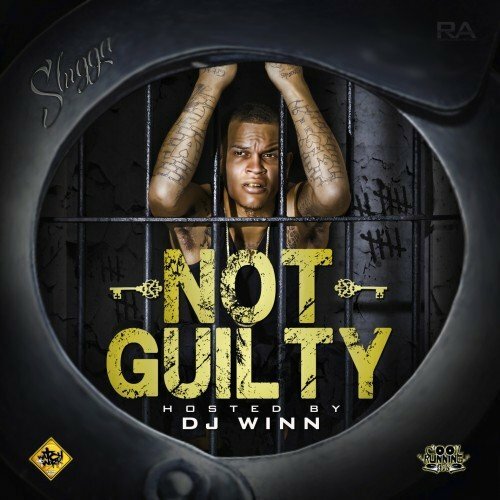 Follow @IndyTapes, @DjWinn727, @TeamBiggaRankin & @Sluggaz_World! PART TOO MAKE IT HAPPEN !!!!!!!!! **** fieeeee!!!!! y not guilty no on here doe?